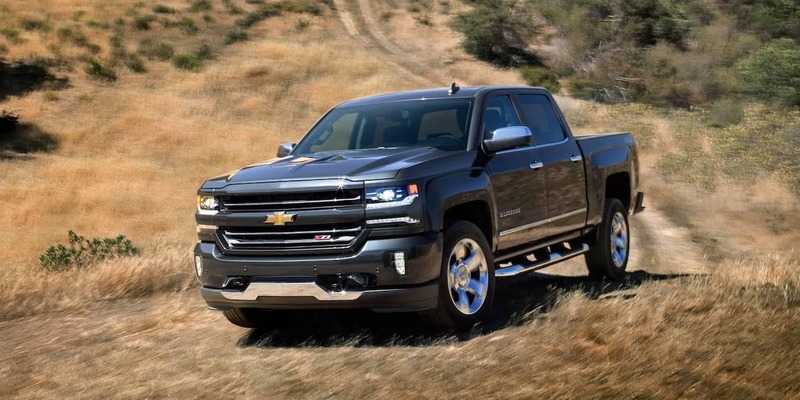 What is the 2018 Chevrolet Silverado 1500 Maintenance Schedule? Keeping up with your Chevrolet maintenance schedule is important to keeping the Chevy Silverado 1500 running strong. We know Aurora jobsites can be demanding, and that’s why we’ve put together this vehicle maintenance schedule guide. Other maintenance tasks include replacing brake fluid, spark plugs, and draining the engine cooling system. 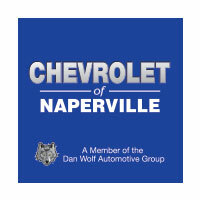 For more information on service intervals, visit the service department at Chevrolet of Naperville. While this seems like a lot, working with our qualified service team helps take the guesswork out of the maintenance process. Schedule a maintenance appointment online or visit us near Bolingbrook to learn more. 0 comment(s) so far on What is the 2018 Chevrolet Silverado 1500 Maintenance Schedule?